One of the most common cases that car accident lawyers work on are those that involve drunk teenage drivers. 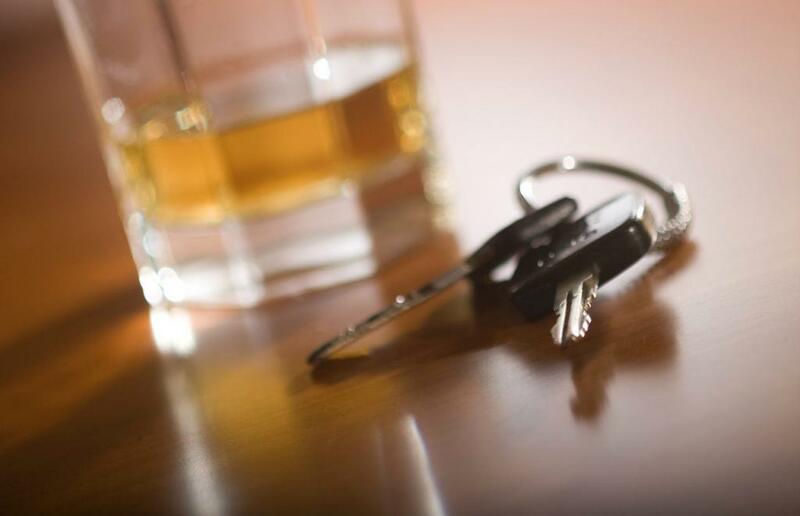 In fact, alcohol is a factor in roughly 20% of the fatal crashes that affect teens. This level of danger should motivate you to adopt some basic strategies that could keep your children safe. We explain five of the most effective of them in the following passages. Though it may seem obvious, many parents do not make a rule against drunk driving. Instead, they choose not to talk about the issue at all. This strategy is a mistake, as a simple conversation can go a long way. The precise way you want to approach it is up to you, but be sure to take a hard line on drunk driving not being okay. One thing that behavioral scientists have discovered over the last few decades is the power of putting something in writing. While your kids may roll their eyes at the sight of a drunk driving contract, there is a good chance that signing one will reduce the likelihood of them engaging that behavior. Even if you feel silly doing so, making a contract could be worth it. Another thing you can try is talking with the parents of your children’s friends about this issue. If you can get through to them, you can develop a unified policy throughout that friendship group. Doing so should reduce the frequency of peer pressure situations. One policy that you might want to consider, though, is being an emergency designated driver for your children. While underage drinking is certainly not okay, you don’t want your children to feel ashamed to call for a ride and instead decide to drive drunk. No matter what domain you’re in, practice makes perfect. That is why walking your kids through a potential peer pressure situation is valuable. No matter how embarrassed they are to have this conversation, it will get them thinking about precisely how they would resist the pressure to drive drunk. Learning how to say no and coming up with some logical excuses will go a long way in preparing them for these tough situations. The teenage years can be a tough time for communication with parents, but if there is one issue that you should try to get through to your kids on, it is drunk driving. Doing so will significantly reduce the risk one of the top hazards to your teen’s safety. Unfortunately, your child can do everything right and still end up with an injury due to the negligence of another driver. In that case, you’ll want to speak with a St. Louis car accident attorney as soon as possible after the accident. Give us a call 24/7 at (314) 361-4242.